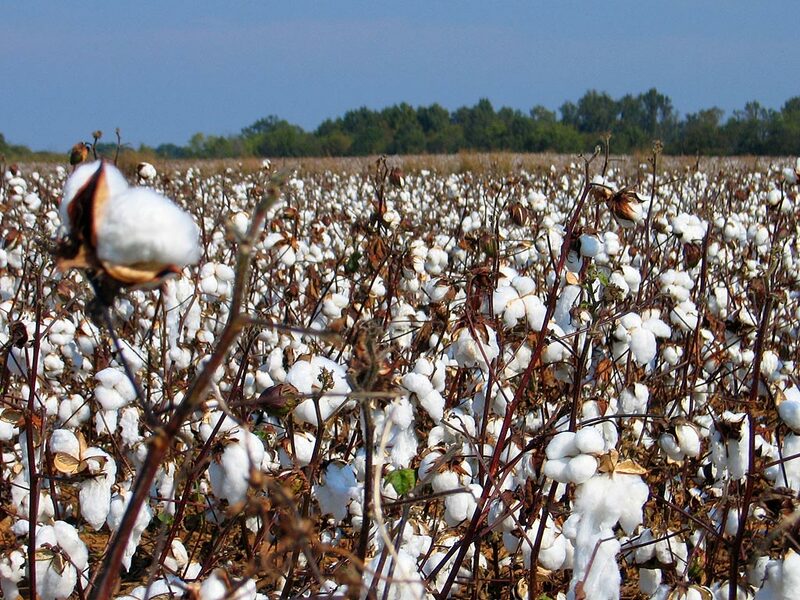 Uzbek president has decreed to create a holding company named Uzpahtasanoateksport – a single complex for receiving and processing raw cotton, and exporting cotton fiber. The holding company is being created with an aim to step up the quality and competitiveness of the country’s cotton and oil-fat products. Under the president’s decree, made public Oct. 28 by central media outlets, the holding will include three specialized unions. These are the Uzpahtasanoat – to deal with receipt and processing of raw cotton, the Uzpahtaeksport – to provide storages and export the cotton fiber, and the Uzpahtaeg – to produce cottonseed oil. The holding’s initial authorized capital will be formed with help of assets of the abolished Uzhlopkoprom union, as well as through the transfer of 100 percent of shares of the three unions that are being created within it. The main objectives of the Uzpahtasanoateksport are ensuring a unified policy in the organization and implementation of the full range of activities associated with the production and export of cotton, and to attract foreign investments for modernization, technical and technological re-equipment of the country’s cotton ginning and oil-fat producing enterprises. Uzbekistan ranks sixth in the world in terms of production of cotton fiber and the third for its export.